Clape will be remembered as one of the most iconic producers of Cornas. The adventure began when he married Ariette Frugier who inherited her family domaine in 1949. Together they began to bottle the wines currently being sold to the local negociant at the property. 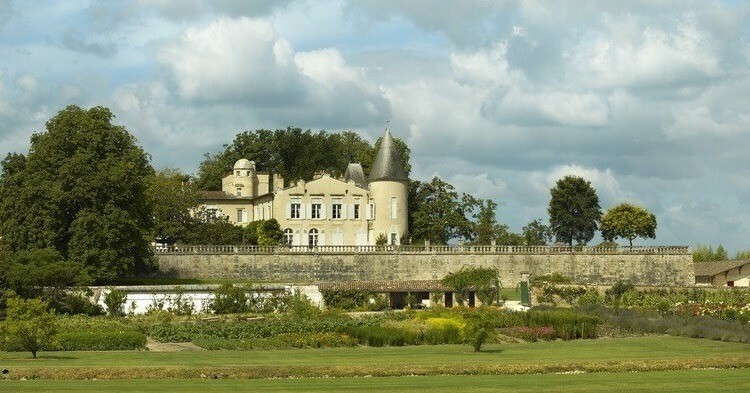 Little by little, word got out about this small 4-hectare domaine and from the 1970s it became very well regarded. In 1989, Auguste and Ariette’s son Pierre joined the company and in 2002, it was the turn of Pierre’s son Olivier to join the family business. The domaine has therefore remained a family affair and true to its tradition of respecting the terroir (natural viticulture, whole cluster vinification, maturation in old foudres). Thanks to this the wines have never seen a drop in their outstanding quality. 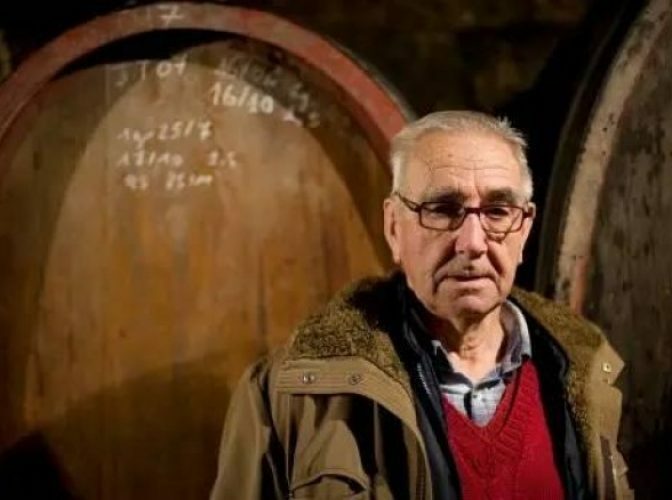 A great figure in Rhône viticulture may have left us but his legacy lives on. He leaves behind him an appellation in outstanding form and his domaine, now run by his sun and his grandson, is in good hands! 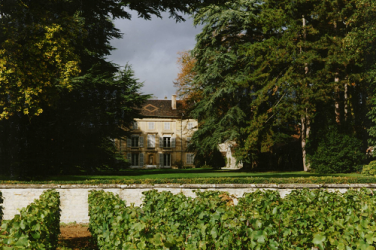 The renowned wines of Auguste Clape have been hugely sought-after since the early 2000s. 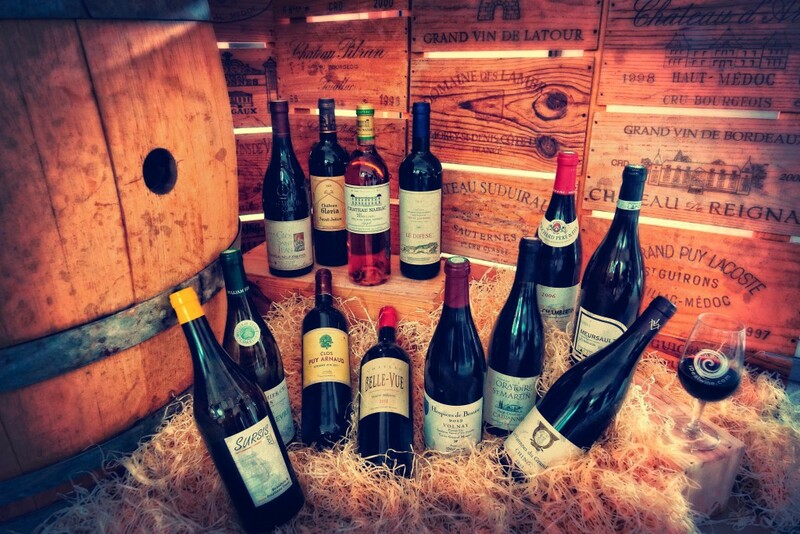 Thanks to Clape, Cornas has become coveted by wine lovers the world over.